Want to extend the life expectancy of your flat, hot asphalt built up roof? Invest in preventive maintenance service once every other year or so and make that roof last up to 10 years longer. 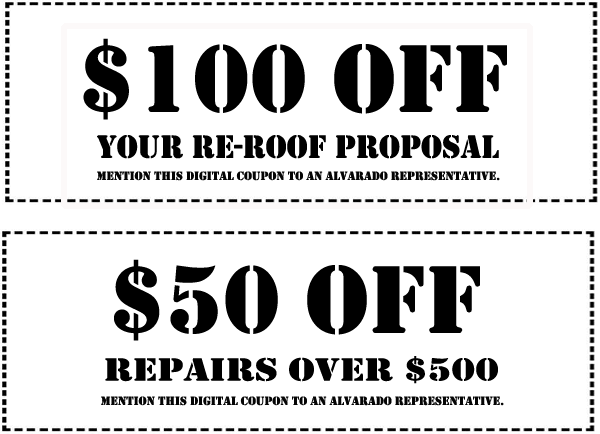 A little pro activity can save a lot of money on having your whole roof replaced before its time. 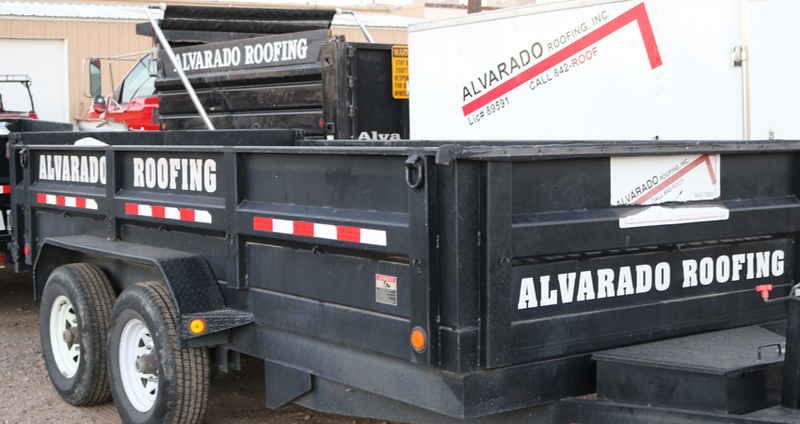 At Alvarado Roofing, we want to give you the long term satisfaction you deserve from your new roof and/or existing roof that is in pretty good shape. 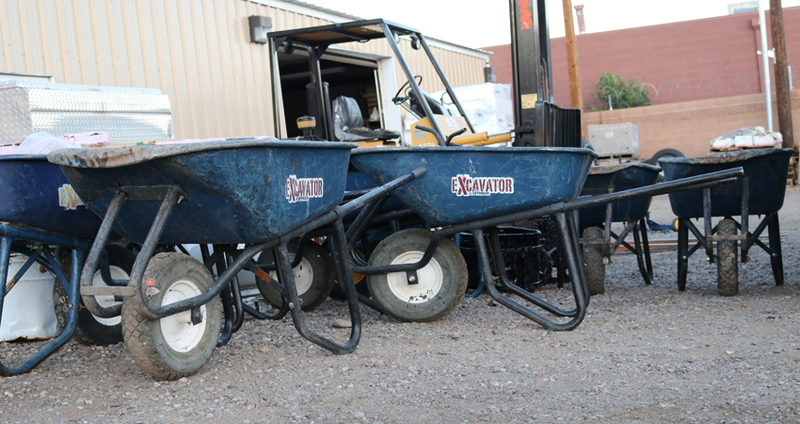 Our maintenance and repair services are thus simple, easy and painless. 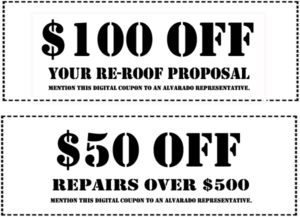 Schedule an appointment, we will come out, inspect the condition of the roof and give you a free estimate. This evaluation will include a list of suggested repairs we believe are critical to extending the life of your roof, in addition to the information you need to make sensible, cost-effective roofing decisions. Don't take a chance, if you have recently purchased a home and the inspection report indicates to take care of some minor roofing issues, have them taken care of before it becomes a major catastrophe. If you had your home re-roofed, make sure you understand the maintenance requirements for that particular roof system. Most roofing systems require maintenance, just like a car.